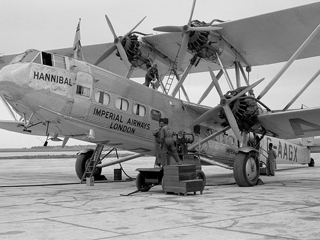 Heathrow is the UK's biggest International airport and the 5th busiest airport in the world. Currently Heathrow serves 90 airlines to 170 destinations worldwide with It's 2 runway operation. 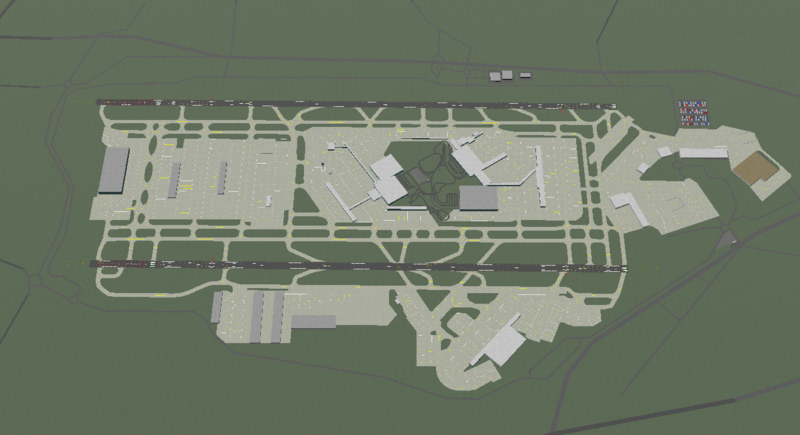 This map is built as a modern update to the original YSFlight Heathrow. In the future this map will also include an updated Gatwick and a brand new London City airport. Yep. Dan and Dave shut down their site a while back. I did have permission to upload a modified version of the UK map I made last year that I might consider putting up, and the version of Heathrow in that map is probably more recent than this one, anyway. Good idea, I don't mind if it's a version of Gunny's with the over height mountains. One with the right height would be better though.